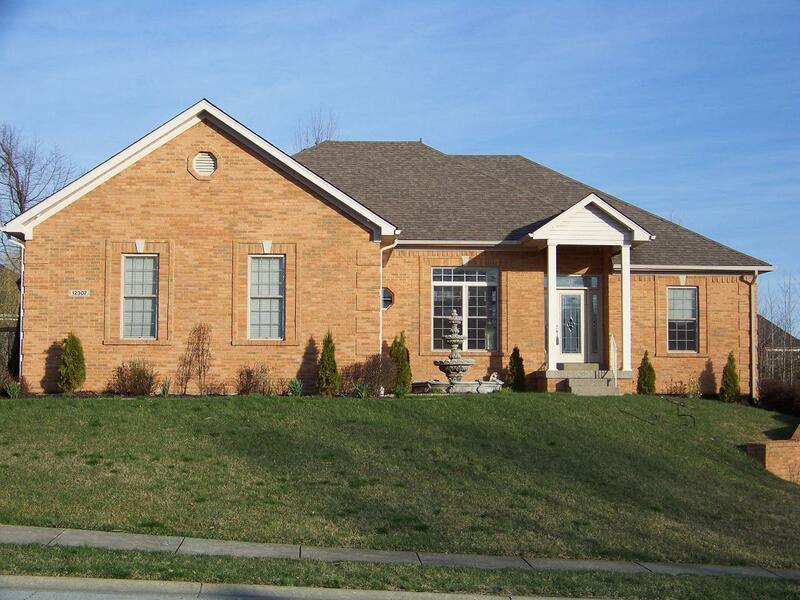 Immediate possession in this beautiful home in desirable Willows of Covered Bridge. A real must-see. Almost 4000 finished sf. Up-to-date color scheme. 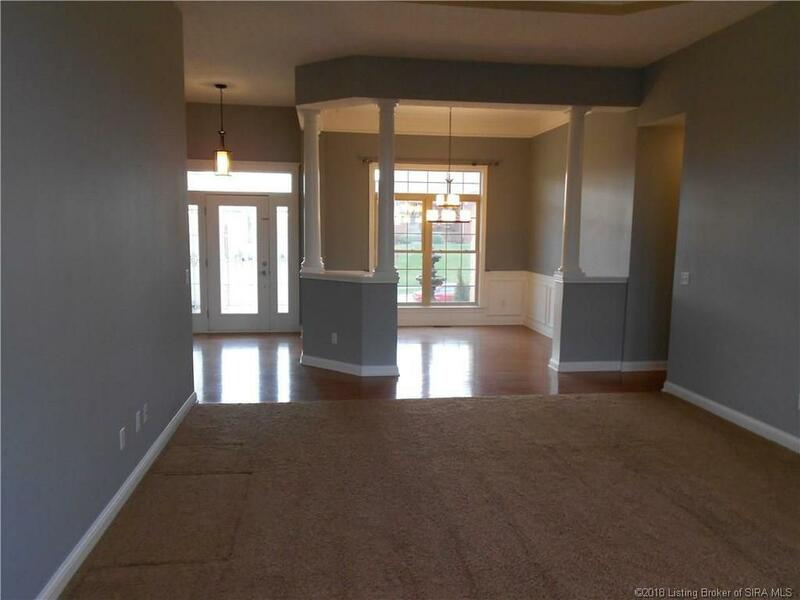 Hardwood floors in foyer, dining room and hallway. Floor plan is open with SPLIT BEDROOMS. 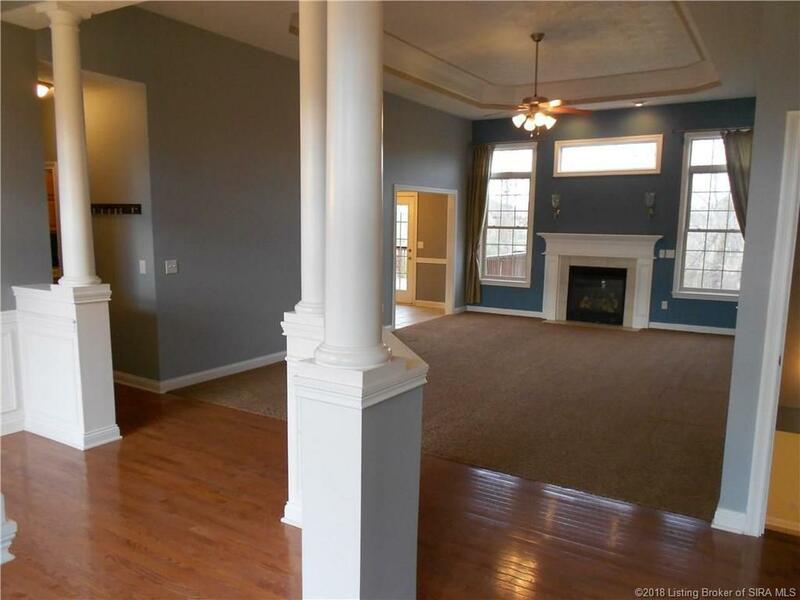 Spacious great room has vaulted 11′ ceiling, gas fireplace and tall windows for lots of natural light. 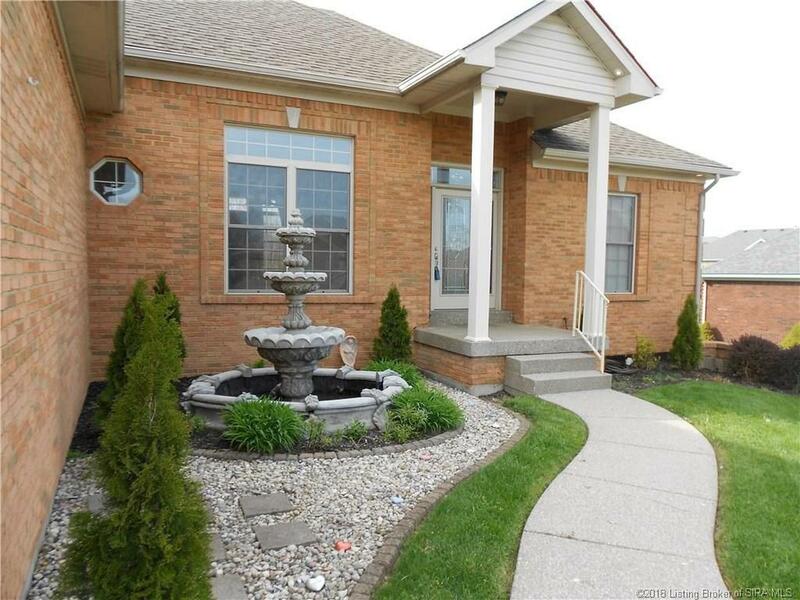 Wonderful kitchen has tile flooring, beautiful backsplash, and eat-in area. 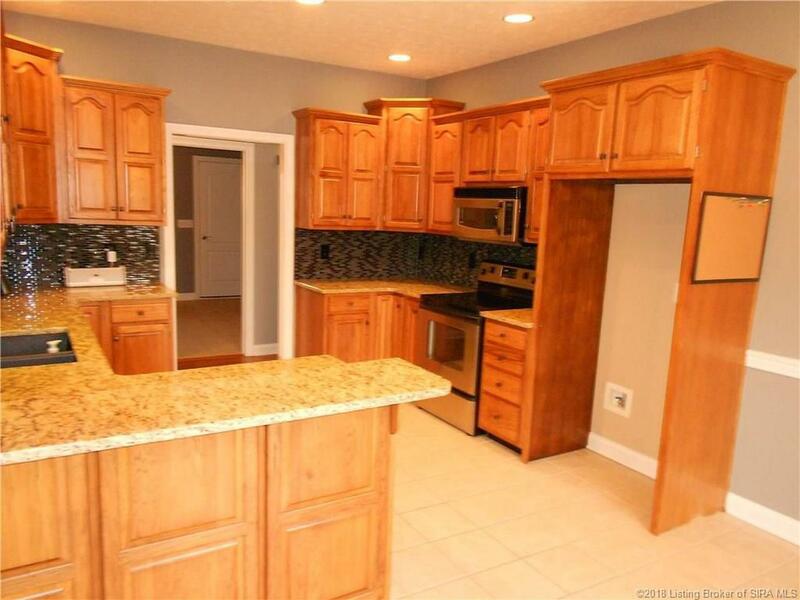 Plenty of cabinets and counter space. 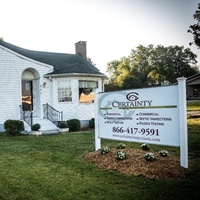 Both baths have granite vanity tops and updated faucets. 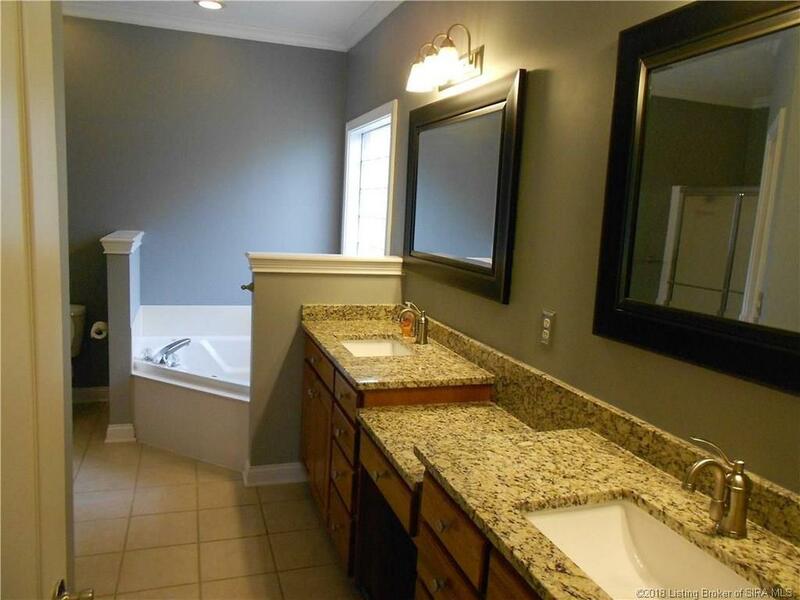 Master bath has double granite sinks, separate shower and jetted tub. 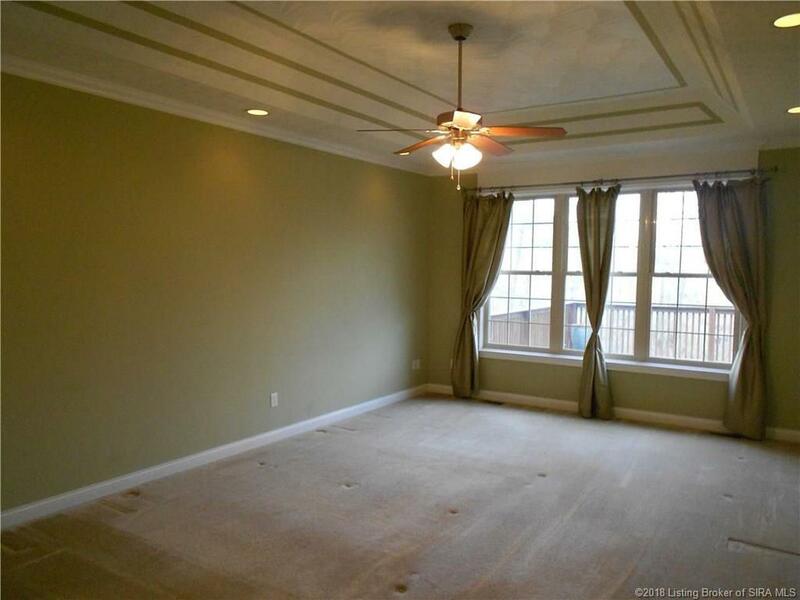 Master closet is very conveniently located in bath for easy access as you get ready . Master bedroom has 9’trey ceiling with recessed soffit lighting. All bedrooms have large closets. 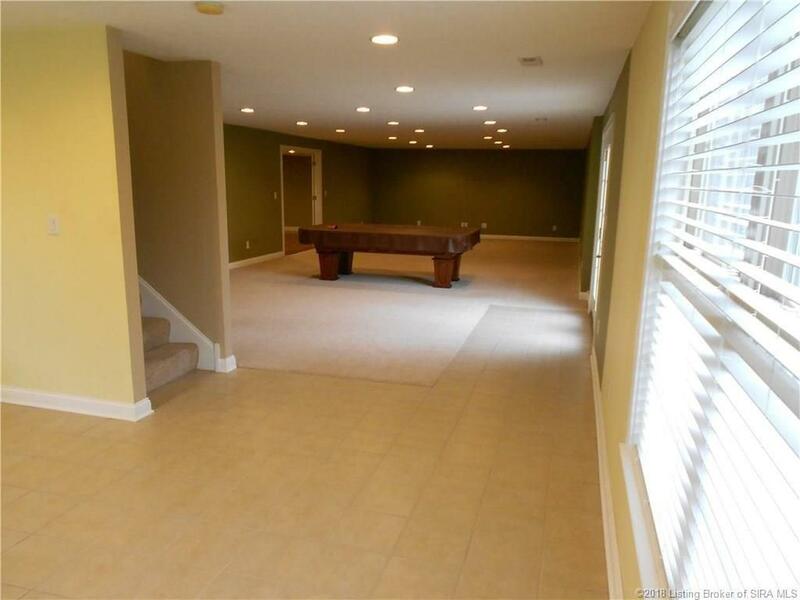 Walk-out basement has a carpeted entertainment area. 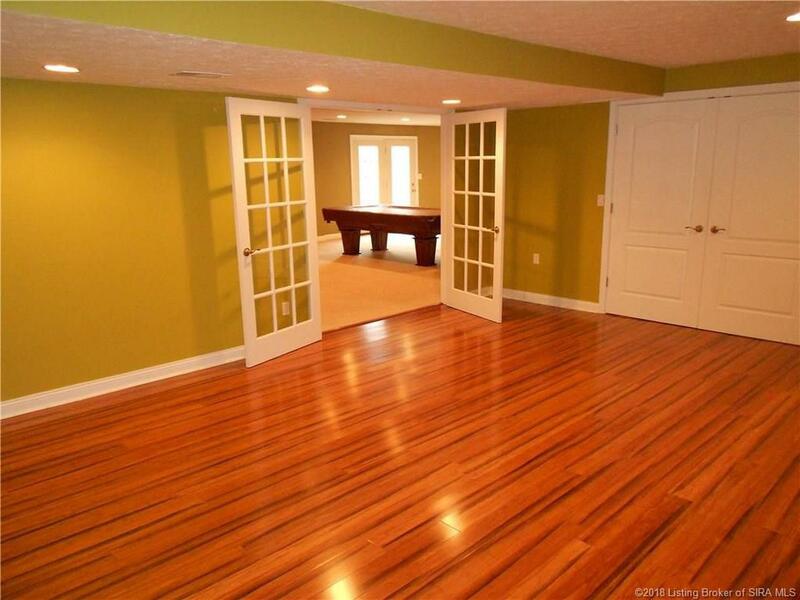 Fabulous bamboo flooring in what was used for a workout room. Could be POSSIBLE 4THBEDROOM or game room. Attached is a huge finished closet. Tiled area was used for an office or would make a great playroom. 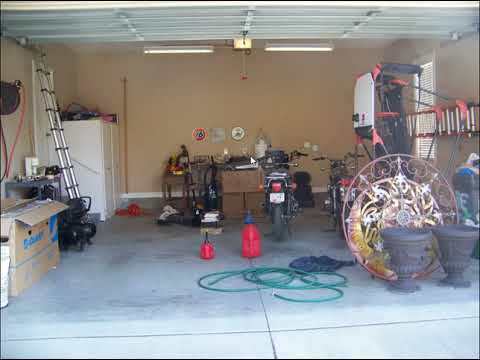 This home has a 12×13 UTILITY GARAGE for outdoor lawn equipment, motorcycle, or other fun outdoor toys. It also has shelving that stays. Additional 17×17 unfinished storage space is PLUMBED FOR A 3rd BATH. Radon mitigation system has already been installed. 16×24 Upstairs deck and 16×16 patio from walkout are perfect for relaxing outdoor living. 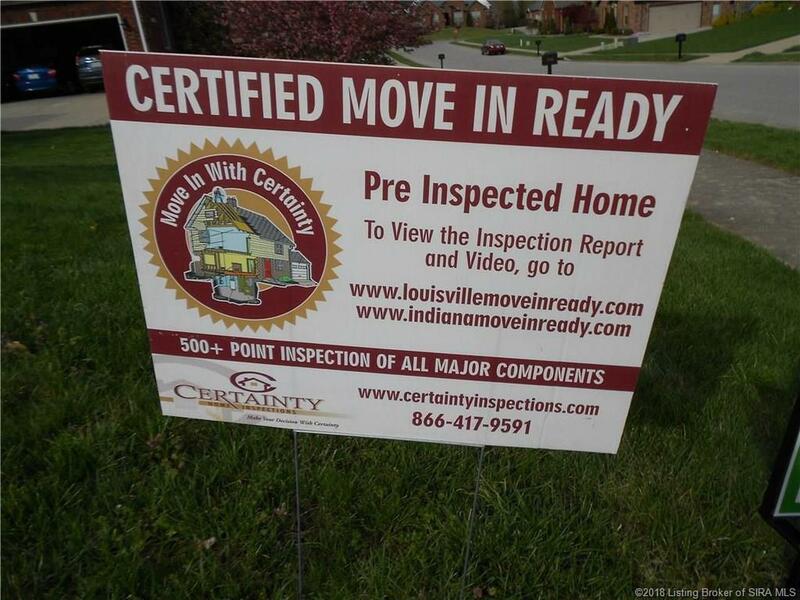 Seller had a Pre-listing inspection by Certainty Home Inspections.